The Freedom Project opens its exhibition! 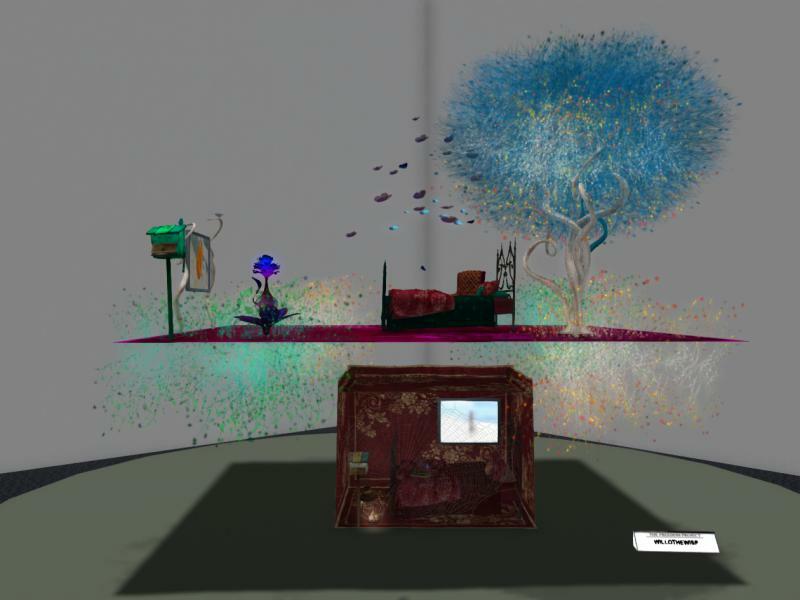 The Freedom Project is a 2D/3D Art & Film Event organized jointly by the University of Western Australia, along with members of the Virtual Ability Group, and the Centre for ME/CFS and Other Invisible Illnesses Group in Second Life. 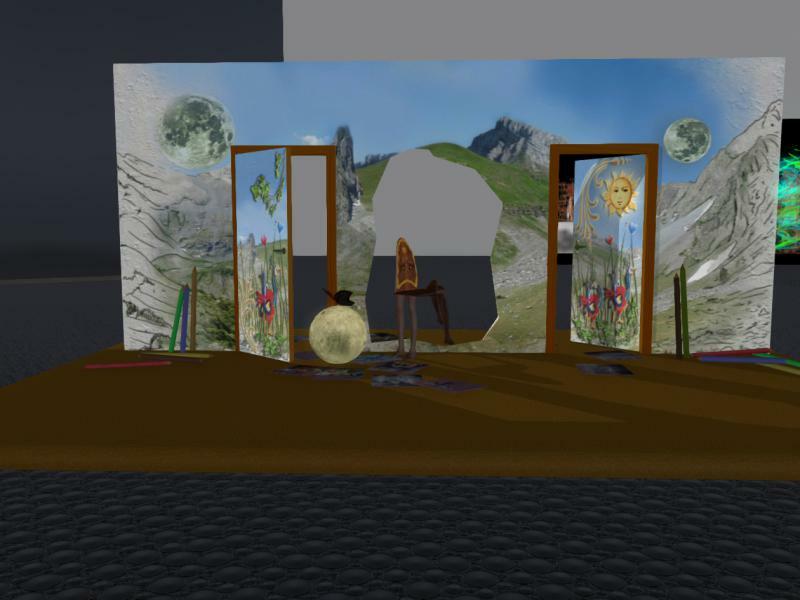 Residents have created an artwork or a film/machinima or in fact a personal story on the theme of ‘Freedom’, showing how virtual worlds have in some way helped them or those around them. 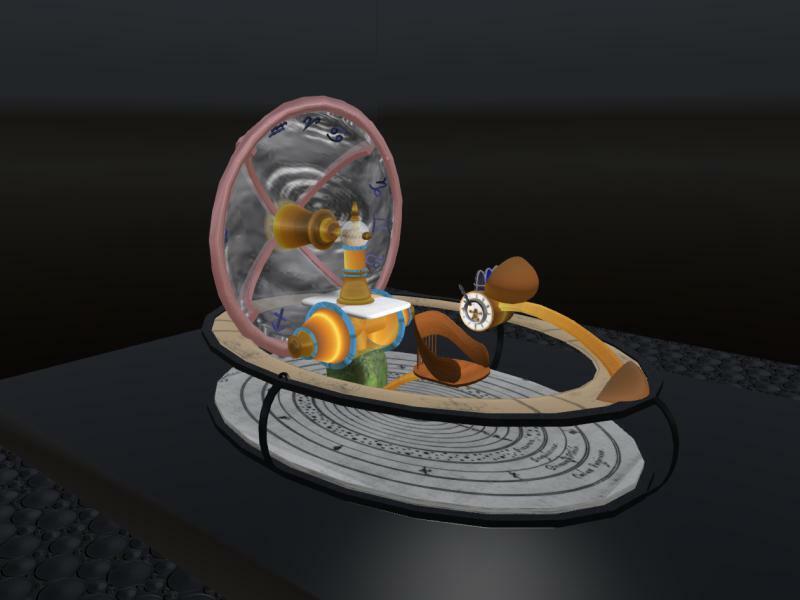 The organisers invite you to feel free to come visit and take in all the wonderful creations anytime at the UWA Virtual Gallery. Previous Post: Explore the amazing Dreamscenes with Designing Worlds – now on the web! Next Post: Designing Worlds gets onboard with the Pirates of the Trade Winds!